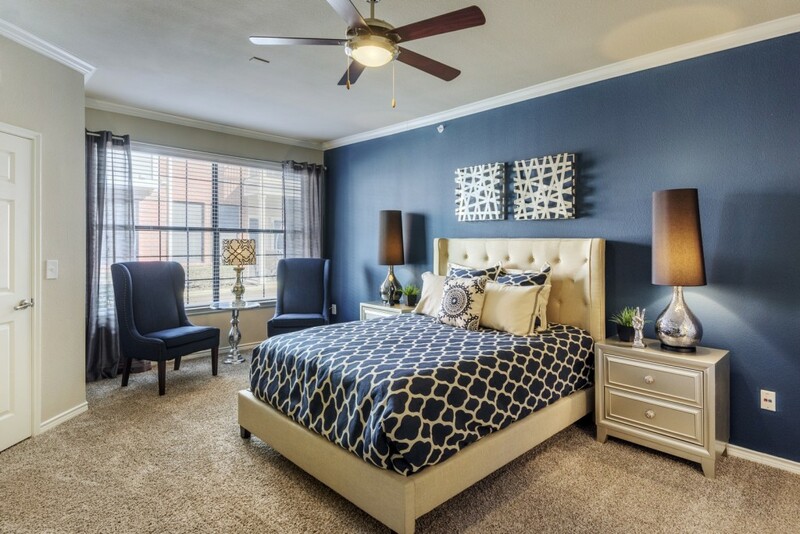 The Delano at North Richland Hills is a garden-style apartment The Delano at North Richland Hills 6250 Rosewood Drive, North Richland Hills, TX community that consists of 32 two- and three-story apartment buildings with a mix of one-, two-, three- and four-bedroom apartment homes. 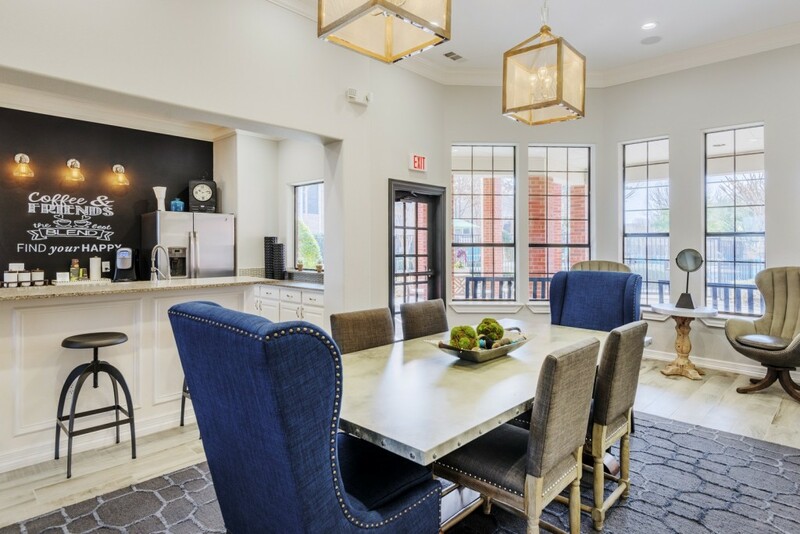 The homes feature spacious walk-in closets, nine-foot ceilings, hardwood-style plank flooring, balconies and patios with many residents enjoying kitchen islands and wood-burning fireplaces. 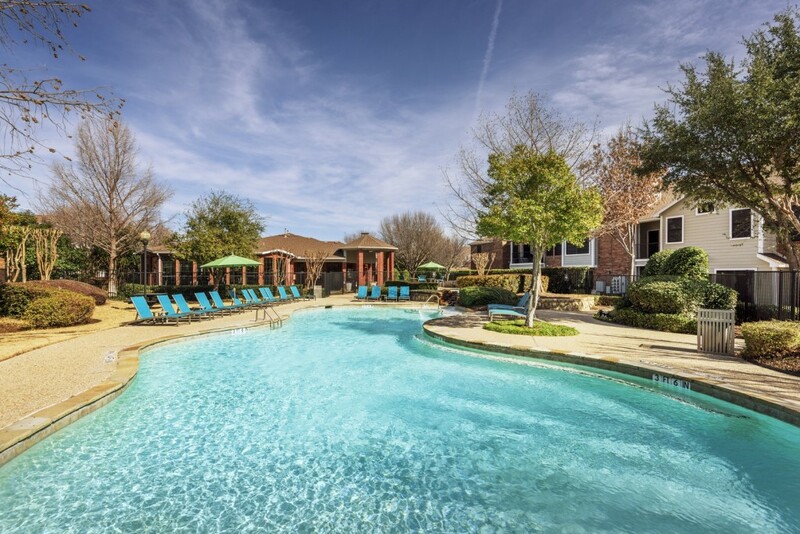 The community offers many amenities including a resort-style swimming pool, tanning deck, 24-hour California health club, business center, outdoor playground, sand volleyball court and billiards room. 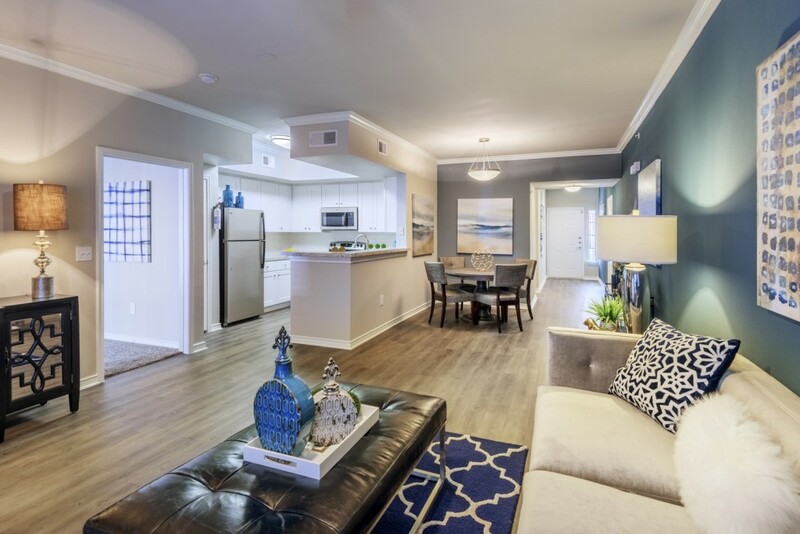 The Delano is well-located in the Dallas-Fort Worth-Arlington MSA, just twenty minutes from Fort Worth’s central business district and approximately thirty minutes from Dallas’ central business district. Major employers include American Airlines, 7-Eleven, Neiman Marcus and JCPenney.